OSS Mobile Patrol security service provides a convenient and cost-effective alternative where a continuous manned guarding presence is not required. 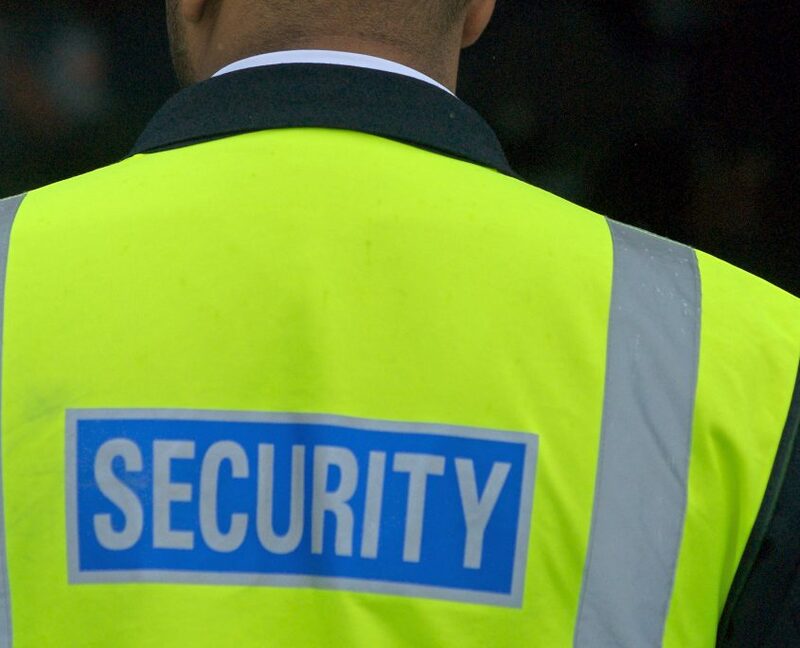 Our well-equipped response units will make random mobile security patrols of your premises (whether business or residential), throughout the night and at weekends, ensuring the secure closure of all external doors, gates and windows. Whatever the size of your premises or the nature of its use, we will develop a bespoke security solution with you that best suit the precise needs of your business. When you engage our mobile security services, we will carry out different visits at random times so as not to develop a predictable pattern. We will report on the security of your premises and property as required. To further enhance the security of your premises, our team will also provide and erect prominent warning notices. These act as a high-profile deterrent at the perimeter of your property. Setting and unsetting of alarms. Checking windows and doors to ensure they are completely locked and secure. Switching on and off of lights and equipment. Checking for any potential fire or flood hazards.